In case that you did not know already, Bobby Morley will be attending the 2015 Super Megafest Convention that is held biannually (there is a spring convention) in Framingham, Massachusetts which is about thirty miles west of Boston. Bobby will be there Saturday, November 21st, and Sunday, November 22nd. As soon as I received info about his panel/photo schedule, I will post them, and here they are. Keep in mind that these times could be subjected to change. If there are any more panels, I will add them as soon as they are or if they become available. If you go and want to share photos and encounters with fans, you can always send them to Grounders Source either through email or Tweet. They will be treated with the utmost respect. Ricky Whittle will be joining Bobby at Super Megafest November 21st and 22nd! As soon as I get his schedules, I will post them! AWESOME! I will also be adding a new category on the site in the next few days! So, keep your eyes peeled! 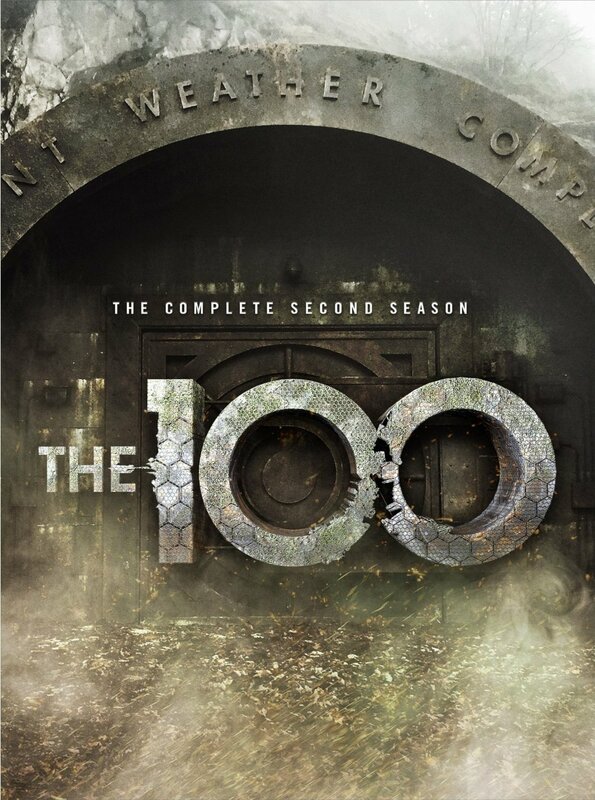 The 100 Season Two DVD AVAILABLE NOW! 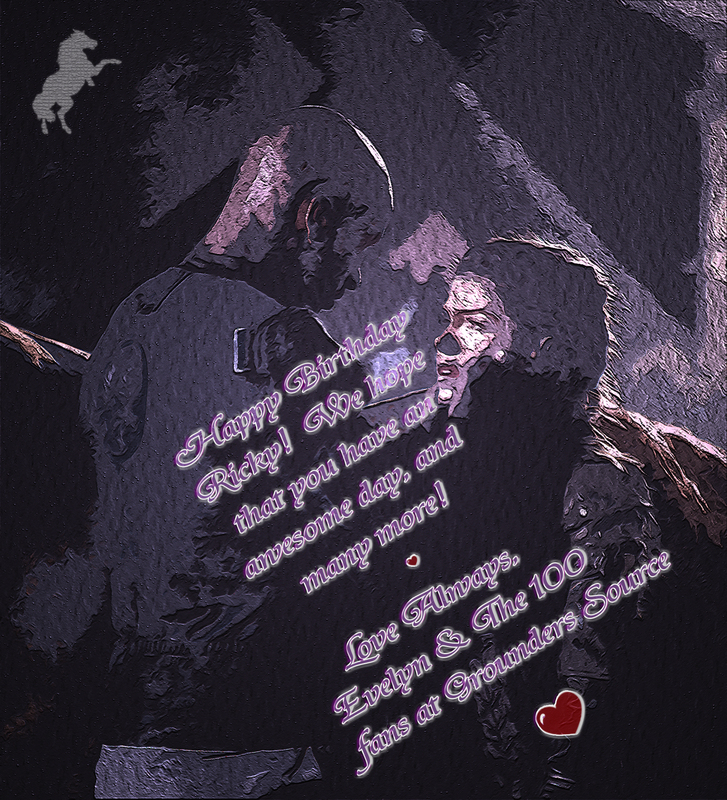 can win a FREE copy of season two along with a personal message on an EXCLUSIVE The 100 card designed by me from me! Sound cool enough? Remember to follow Grounders Source on Twitter to join in on all the fun. or those who are attending Dragon Con 2015 in Atlanta, Bobby had to cancel his Friday and Saturday appearances due to his work schedule. I have been there, and understand, but no fears, he will be still going to his panels scheduled for Sunday and Monday. Richard Harmon, Christopher Larkin, and now, added to the Dragon Con guest list, is Ricky Whittle. I will have to check his scheduled times, and will update as soon as they are available. 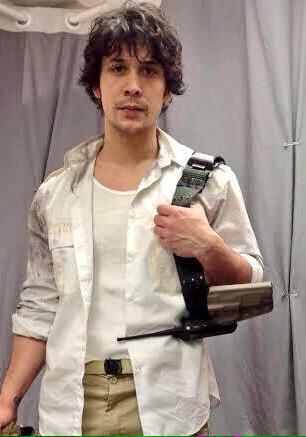 Of course, fan encounters, and photos are appreciated, and they can be tweeted to our Twitter or emailed to grounderspodcast@gmail.com. Well, that was just an update, but I will be back! TV Guide Yacht at San Diego Comic Con! Video is below the cut!